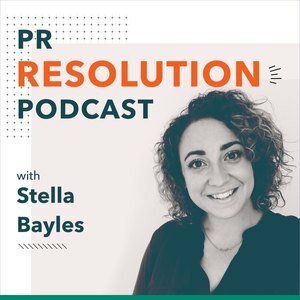 We found 4 episodes of PR Resolution podcast with the tag “stella bayles”. Stella interviews Katie Paine (aka queen of metrics) on social media measurement. They discuss what metrics we should be using and how to attribute business success. Interview with SWNS Media Group news editor Jim Rich on his career and experiences in the US news industry. The former New York Daily News Editor-in-Chief has seen the news industry go through huge changes and he is now using his unique experience to help PR teams. Jim talks about the way news consumption has changed publishing, its effect on news teams and the knock-on effect on Public Relations.